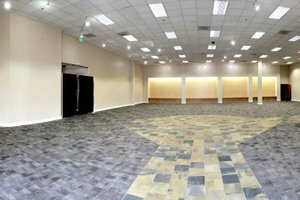 This is a vast open space and sophisticated ambiance perfect for welcoming guests into your next showroom, gallery or activation. 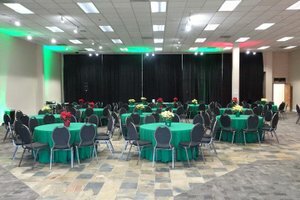 The space is ideal for any special event that you may be planning; whether you are looking for a space for a wedding or a corporate mixer, the space is versatile and has the potential to be transformed into any kind of event you desire. 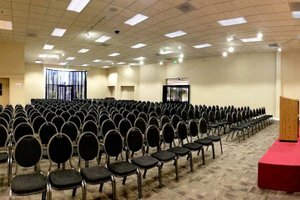 With 15' ceilings and 4125 square-feet, the space can host up to 300 guests. Options are available if you'd like to make creative changes to the lighting and functionality of certain areas of the space.